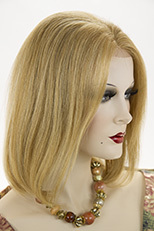 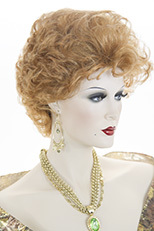 Premium, mid length, straight, Remy human hair, lace front wig! 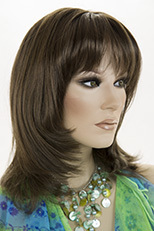 Remy hair is defined as human hair from a single donor in which, cuticles are kept intact and hairs are organized facing the same direction from root to tip. This means the hair remains softer and silkier, and is useful in producing higher-quality wigs, extensions and hair pieces. 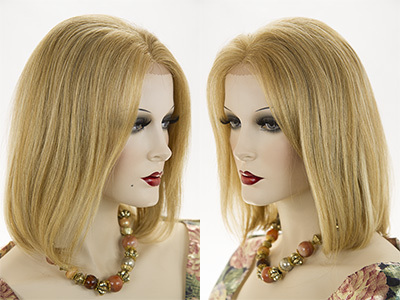 The lace front provides a completely natural looking front hairline and the hair can be swept back with the the lace front giving the illusion that the hair is growing right out of your head. 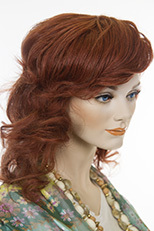 The hair length is 14 inches. 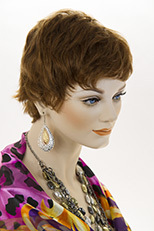 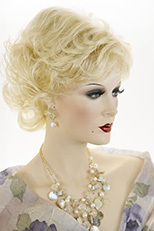 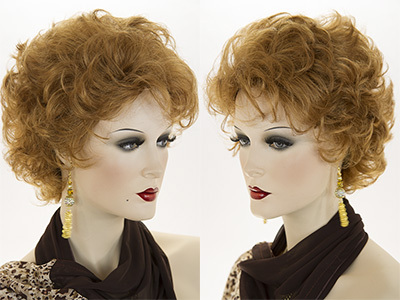 Wig Secret features premium quality, natural looking wigs, which are adjustable to fit most head sizes.